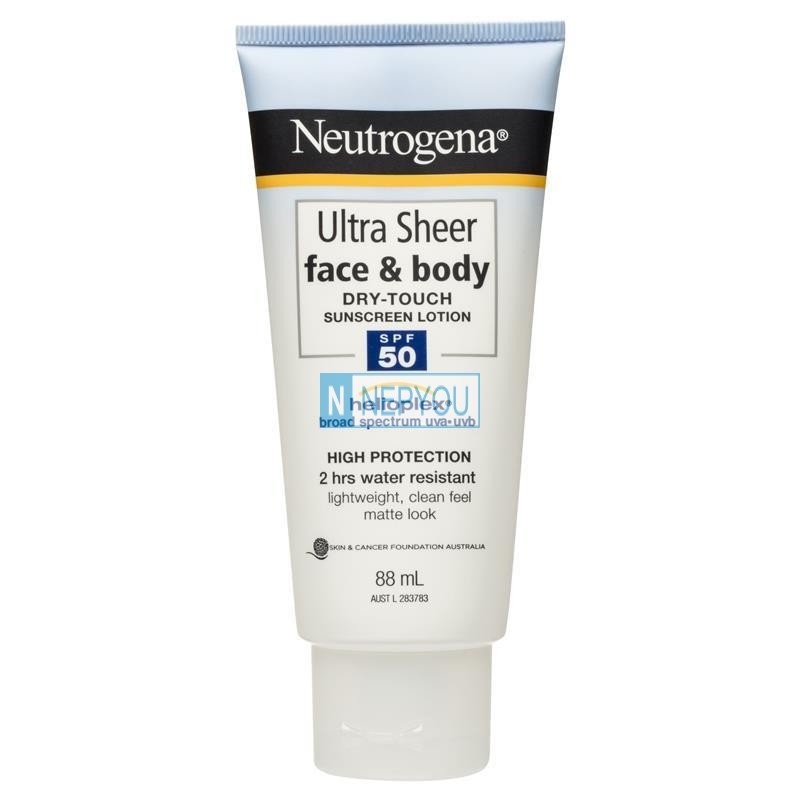 Neutrogena Ultra Sheer Dry-Touch Sunblock SPF 50+ feels like you have nothing on, but offers broad-spectrum protection to help prevent sun damage. This dermatologist-tested formula uses Avobenzone to provide advanced protection against damaging UVA and UVB rays, along with Dry-Touch technology for an ultra-light, non-shiny finish. 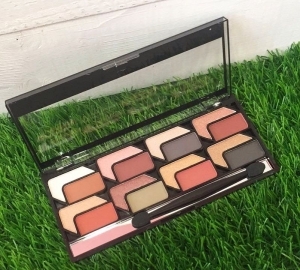 Fast-absorbing and waterproof, this non-oily formula is enriched with anti-oxidants to help skin fight the harm caused by environmental damage.